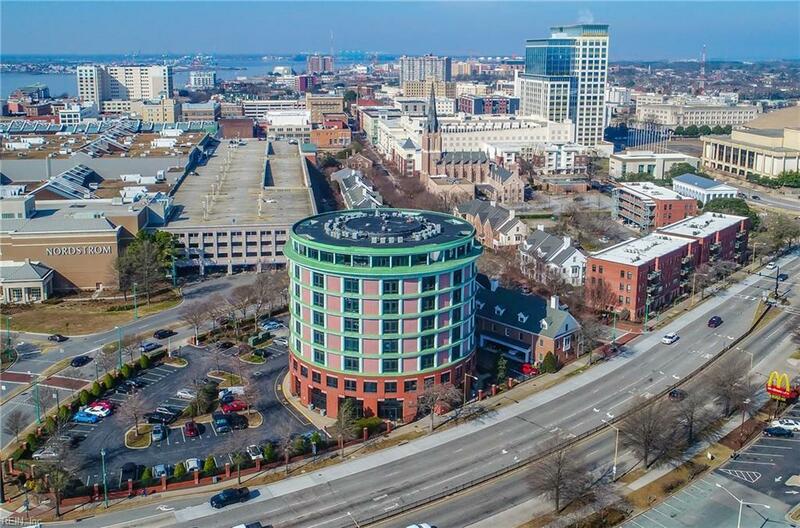 415 Saint Pauls Blvd #503, Norfolk, VA 23510 (#10238705) :: Abbitt Realty Co.
Now's your opportunity to live in one of the hottest locations in downtown Norfolk Virginia, The Rotunda! 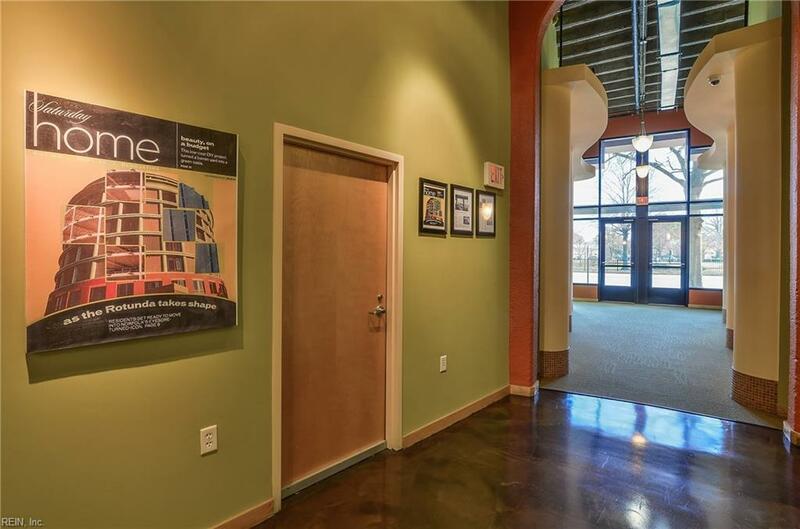 This 5th floor 1 bedroom condo provides awesome views of the fireworks at Harbour Park and is located within a short distance to fine dining & shopping in historic Ghent, and is just two blocks from the Waterside District. This is a rare floor plan that provides an enclosed bedroom with huge walk-in closet, instead of the partial-wall open loft design. Original owners have taken great care of this condo over the years, and it shows! The condo is well managed, and there's trash shoots on each floor too. 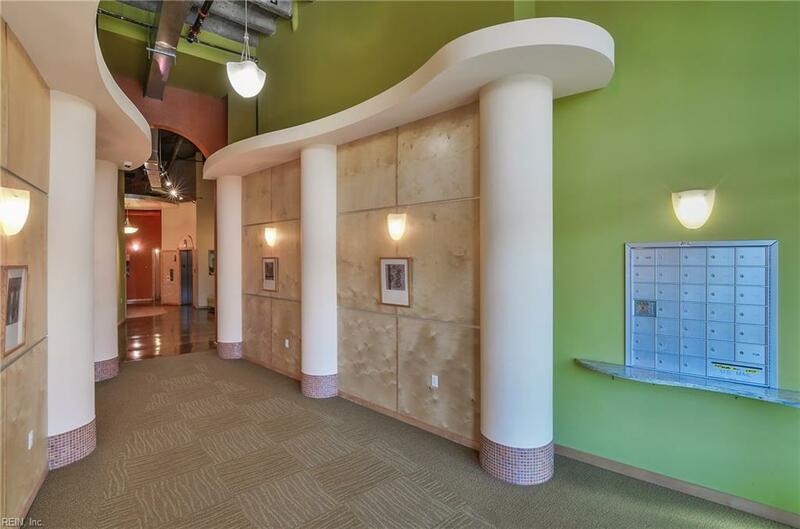 This unit also provides an easterly exposure for lots of morning light and the monthly condo fee includes building insurance, maintenance, elevator, and 2 reserved parking spaces. Electric currently runs about $35-$40 per month too. 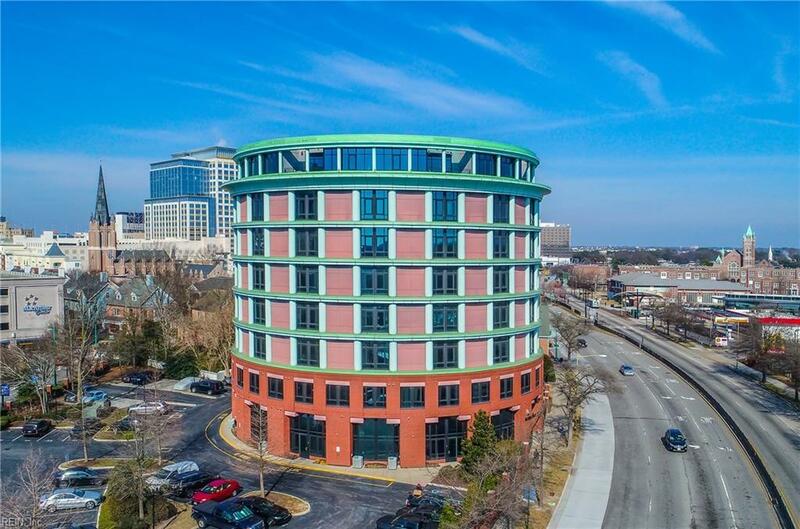 You'll love maintenance-free lifestyle living at its finest in The Rotunda in downtown Norfolk Virginia!